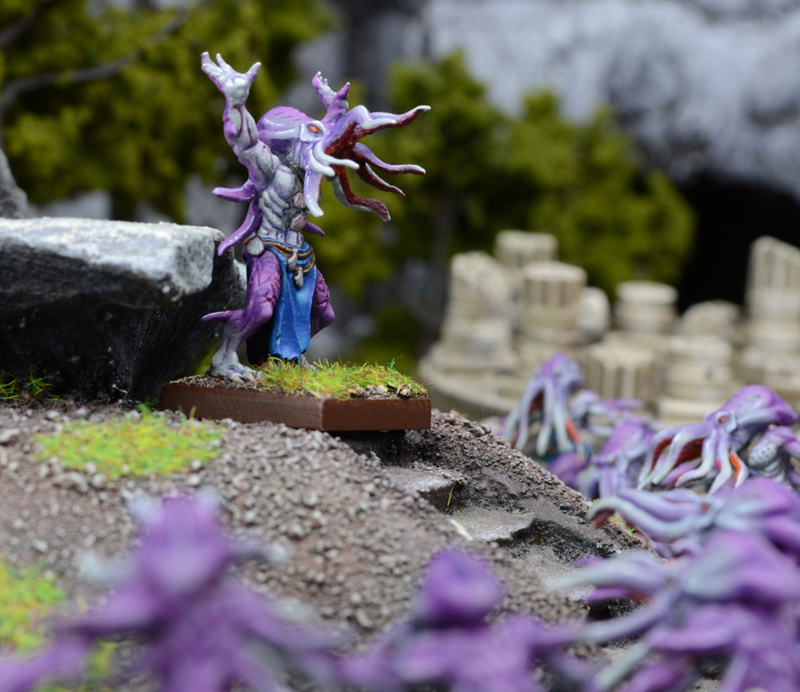 The Trident Realm of Neritica, the latest entry in Mantic Games' Kings of War range, is now available to pre-order from the Mantic website. 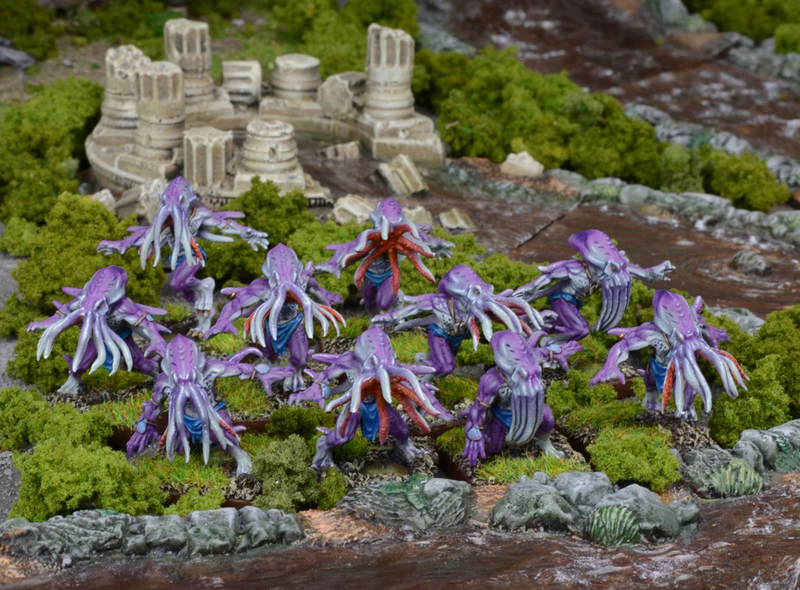 This water-themed army features bizarre halfing/octopus hybrids, giant crustaceans and lots more. 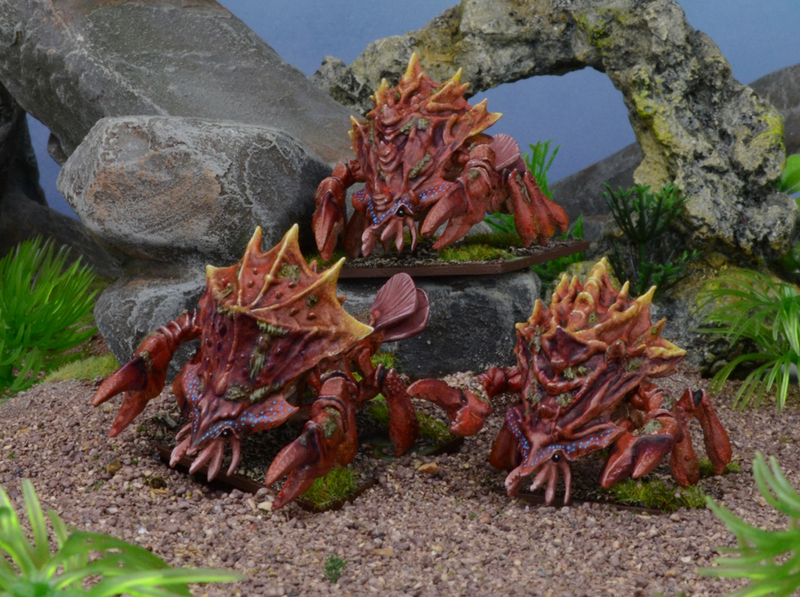 The Trident Realm releases also include the first miniatures from Mantic's new in-house resin production facility. 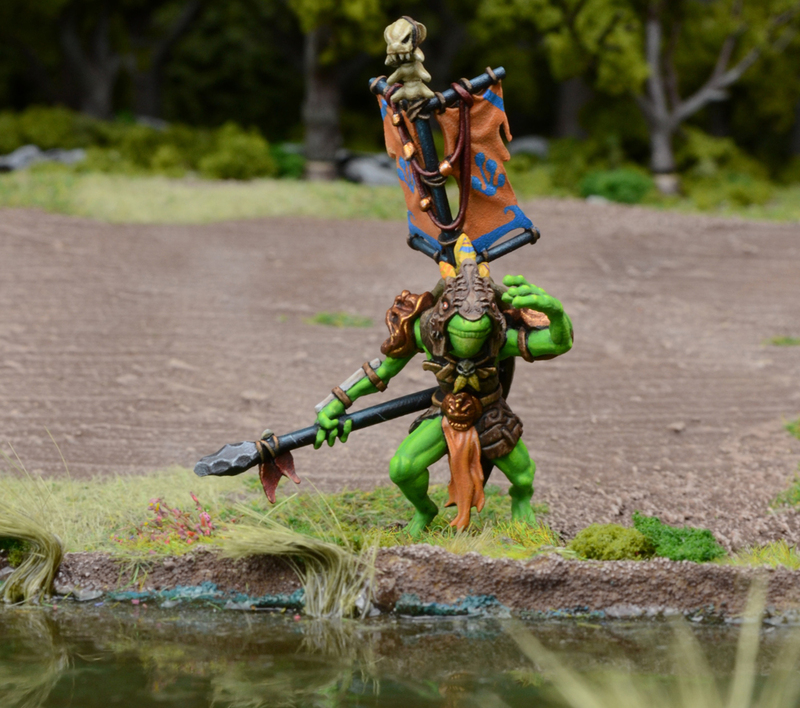 Both the Thuul Troop and Thuul Mythican are being released in high quality, detailed resin. Alongside the individual units, pre-orders for the Trident Realm Starter Army and Trident Realm Mega Force are now available, all the releases will start shipping from 24th February.